Amazon could go head-to-head with Apple and launch its own pair of wireless headphones. The e-commerce giant is in the process of developing earbuds with its AI Alexa assistant built into them, Bloomberg reported, citing sources close to the situation. The product could possibly hit the shelves as soon as later this year. Amazon’s earbuds will appear similar to Apple’s AirPods, except they’ll feature better audio quality and will be offered at a cheaper price point than the iPhone maker’s version, Bloomberg said. 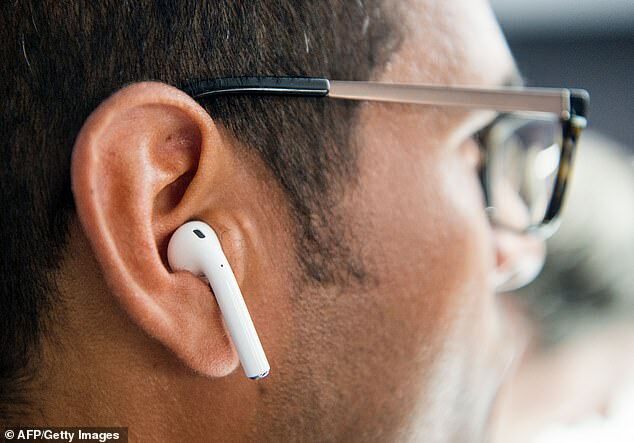 Like the AirPods, they won’t require clips or cables to stay put in wearers’ ears. They’ll come with a wireless charging case akin to the one just released with Apple’s second-generation AirPods. The device will also be integrated with Alexa, allowing users to summon the digital assistant by saying the usual wake word. It’ll let users play music, order groceries, get weather forecasts and complete other requests.